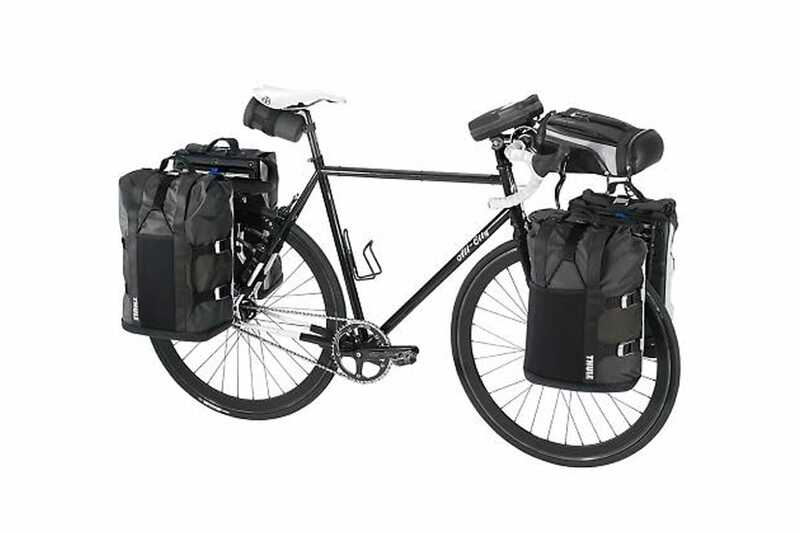 Thule have released a new range of bags and carrier systems for bikes. Thule Pack ‘n Pedal panniers and and racks are very clever and fit almost every bike. Load capacity 25kg top/18 kg side.